Somerset County Council’s Highways Department 0300 123 2224. We have a number of grit bins around the parish for help during cold days. If you need one to be refilled – just call 0300 123 2224 . 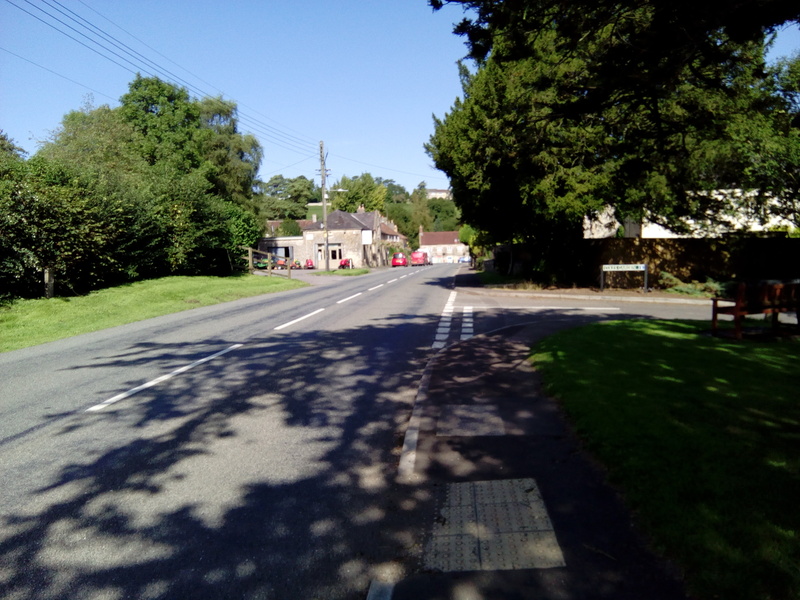 We have received results from the Speed Indicator Devices SIDs which were set up at Kilmersdon over the past few years.